Object of my prior post Serious Games For Investigating Financial Crimes And Recovering Assets, developers at Skyless Game Studios are about to release their new game, City Hall, for Android and iOS. Designed to be a challenging but realistic simulation of what municipal government really implies, City Hall is backed by Transparency International, a global anti-corruption and transparency watchdog organization, and the International Anti-Corruption Conference as part of their Social Entrepreneurship Initiative. The program provides seed grants to social entrepreneurial ventures developing innovative products focused on governance and transparency. The goal of City Hall is to help players better understand the complexities of their cities’ government and the pros and cons of each decision made, with the hope that this will ultimately lead to a more informed and engaged public. 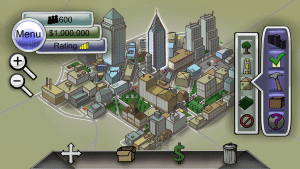 It is a free to play game for mobile devices that challenges players to role play as a city mayor, balancing the interests of various groups while also managing the many functions of municipal government. 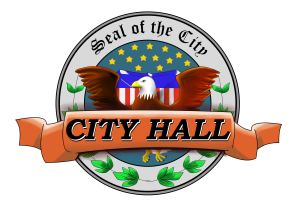 City Hall exposes players to the intricacies of managing the cities they live in using data pulled from real operating budgets, thus testing the skills of even the most experienced strategy and management simulation players. Despite still being under development, City Hall is already picking up some steam. It has attracted the attention of a number of transparency and open data experts including government consultants Frank McNally and Jim Burkart, who are serving as advisers on the project. 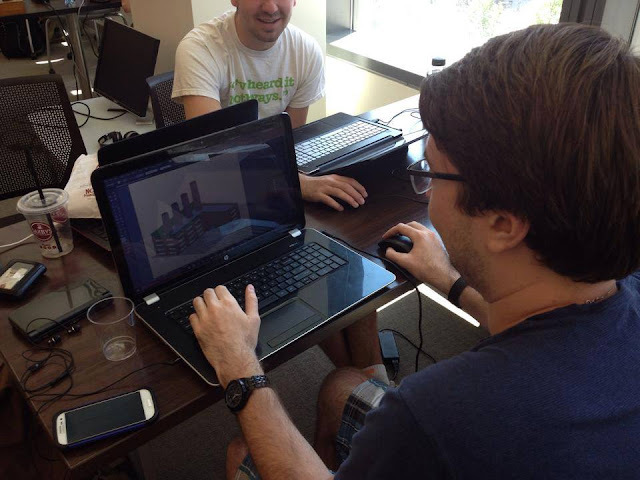 The first version of City Hall, featuring Philadelphia as a playable city, is slated to be released in Fall 2015. The developers believe that civilian involvement and oversight is essential to ensuring transparent and corruption-free governance. 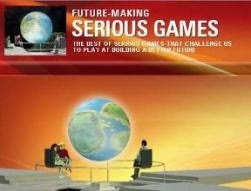 Founded on June 10th, 2012, Skyless Game Studios is the first games studio from Philadelphia to specialize in games designed for social impact. The company was formed in a conference room in Drexel’s Baiada Institute, an entrepreneurship incubator run by the university. Arad Malhotra, a New Delhi native and Drexel alum co-founded the company with fellow Dragons Chris Bennett, Director of Marketing, and Oleks Levtchenko, Director of Finance. Since then, the company has been working to root out corruption, help children with autism and improve transparency in government — all through video games. 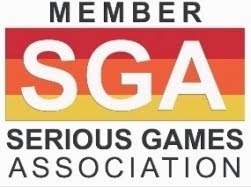 Working with organizations who are trying to make a difference in the world, their long-term goal is to become a go-to resource for social, educational and philanthropic causes, engaging audiences with games and interactive experiences to create positive change.